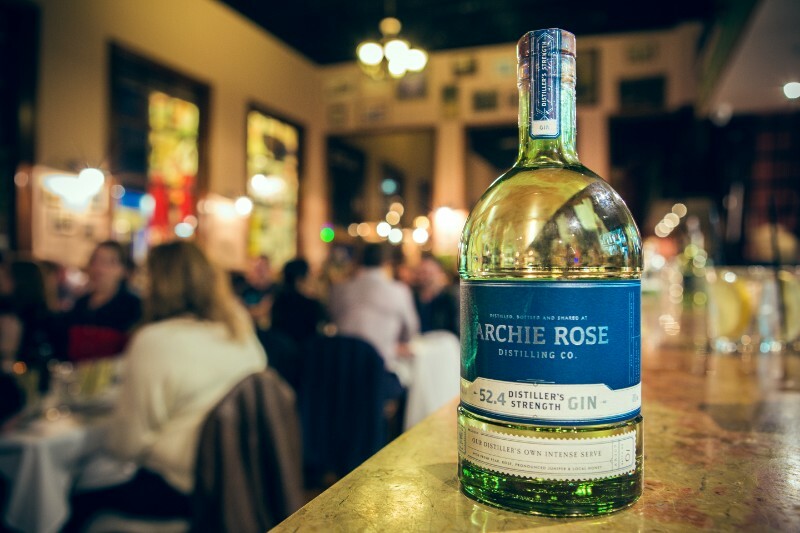 Archie Rose Distillery have partnered with Bohemian Wine Bar & Restaurant to put on a spring, 4 course Gin dinner with cocktails. Gather your foodie friends for a special dinner celebrating the gorgeous seasonal produce of Spring by Bohemian Head Chef Gerard Curto. Soak up Bohemian’s vibrant riverside & city skyline views as you feast on four dishes crafted specifically to hero gins. Sample the spring release of a limited edition signature gin created by Archie Rose and acclaimed tattoo artist Horisumi, Archie Rose Distiller’s Strength Gin, Archie Rose Signature Dry Gin, as well as special Bohemian gin created especially for the dinner along with two special spring inspired gin cocktails created by our Head Sommelier Gavin Wraith, who just happens to be an award winning cocktail champion! 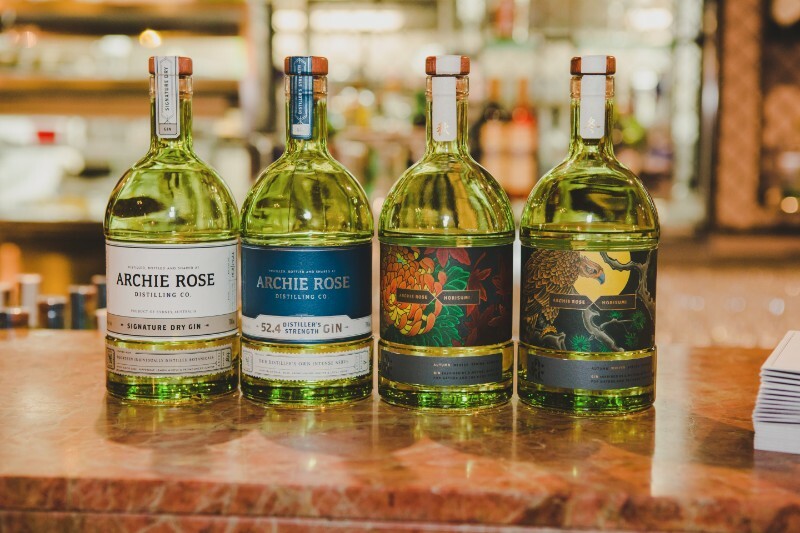 Archie Rose ambassador Nick Baxter will be there on the night to join in on the discussion on all things gin along with our own Head Sommelier Gavin Wraith. 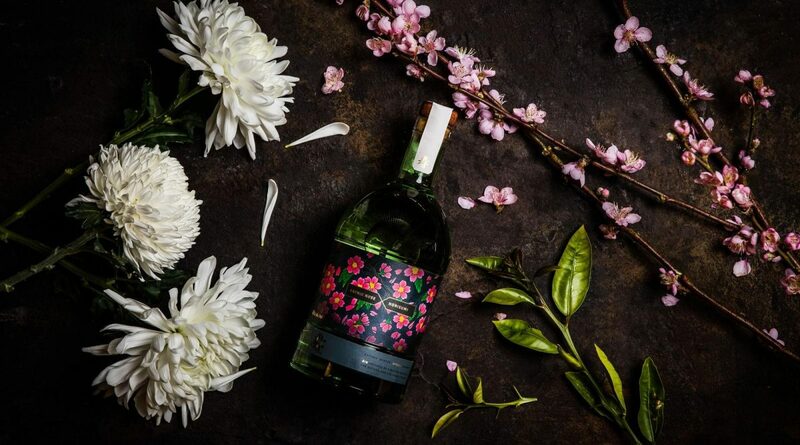 Featuring artisan gin cocktails and award winning craft gins matched with delicious seasonal menu that’s sure to delight your taste buds, this is certainly an event you don’t want to miss.